Handaxe CIC is a not-for-profit, community interest company dedicated to designing new technologies to support child and adolescent mental health services. 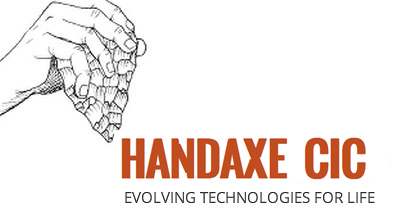 The handaxe reflects the ways in which new tools evolve over time to complement existing skills. Technologies that support mental health services can make an important contribution to society. But only if they are widely available. We aim to make our technologies available at the lowest possible cost - or even better, free of charge. Gary gave a talk at TEDx explaining why we think this is important and also possible. ￼Imagine you are 9-15 years of age and experiencing clinical anxiety or low mood. 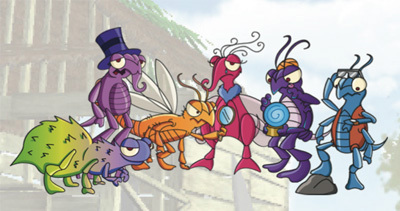 You go to your local clinic and your therapist offers to help and asks if you would like play Pesky gNats, a computer game that implements key aspects of Cognitive Bahavioural Therapy. Pesky gNats is a computer game that supports CBT intervention for adolescents. 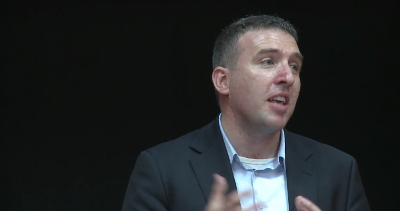 See Gary's talk on Generosity at a TEDx event in University College Dublin. We design technologies to support child and adolescent mental health services.